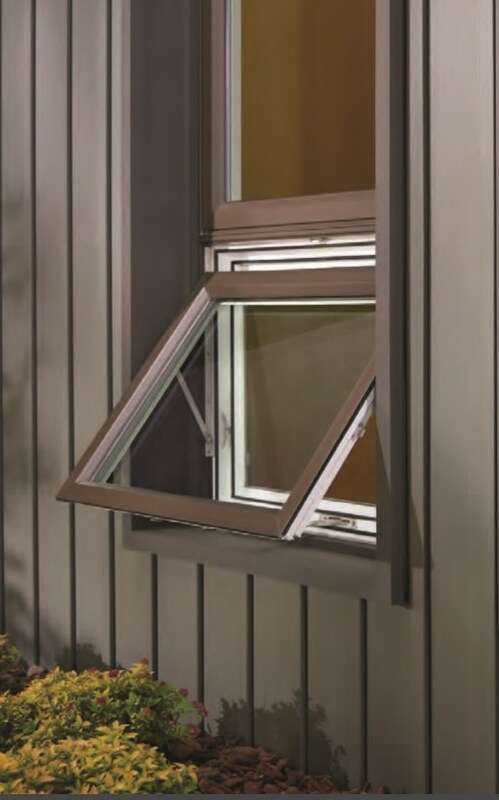 Moisture protection Ideal for damp climates, awning windows have a weatherproof design that keeps rain, sleet, and snow out during storms. 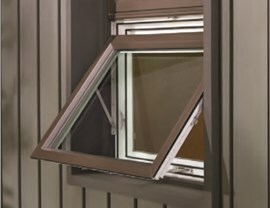 Excellent ventilation Being able to open an awning window from the top means fuller, top-to-bottom ventilation. 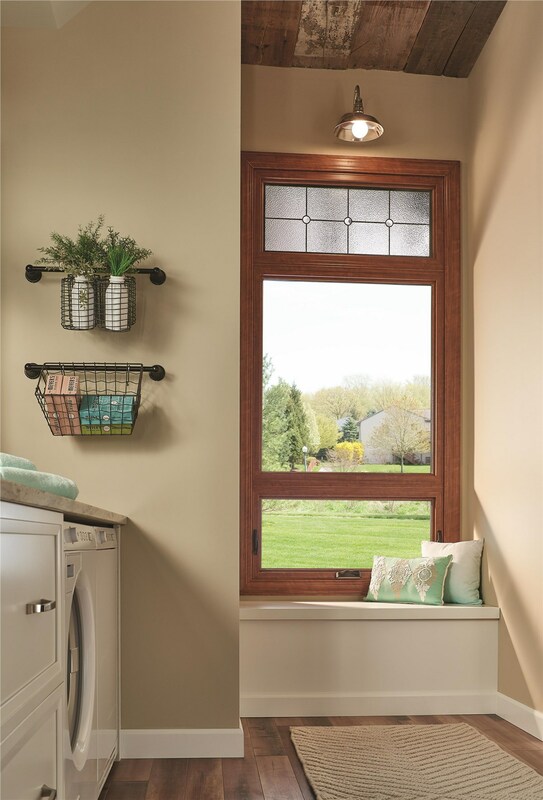 Modern look and feel Awning windows operate smoothly and quietly, further accenting the new feel of these beautifully designed models. 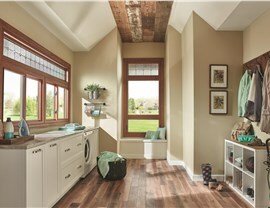 For a free consultation and no-obligation quote, call the pros at Midwest Construction. We’ll give you all the information you need to make the right decision! 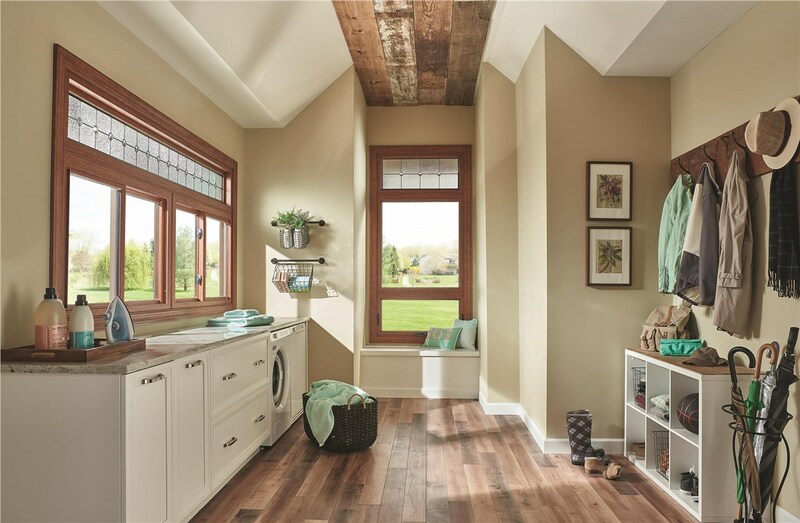 Our professionally trained and certified Midwest Construction installers approach every project with excitement, passion, and drive. It’s what separates us from our competitors and fuels our outstanding results. As a premier awning window replacement company, we wouldn’t settle for anything less than your complete satisfaction. 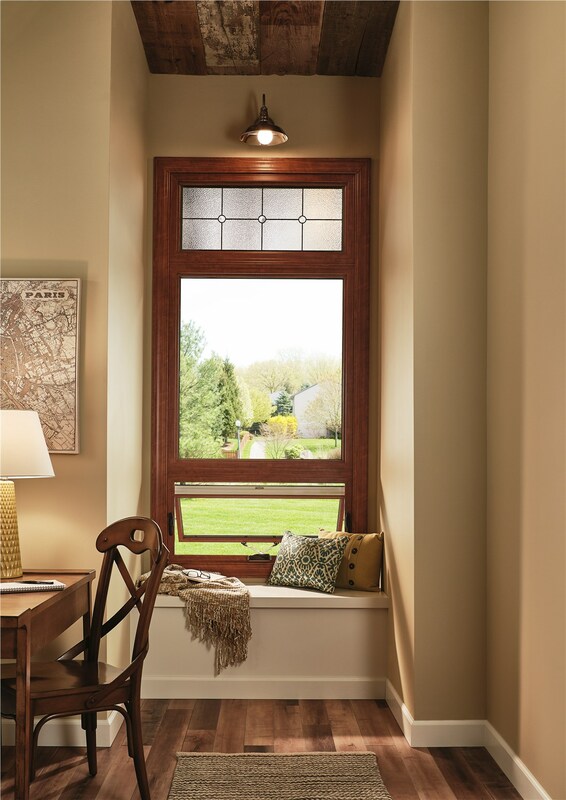 Our professionally trained and certified team can install your Iowa windows on time and on budget. 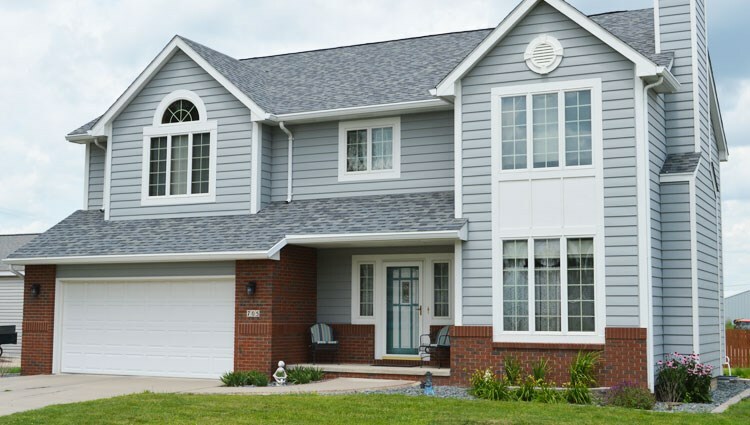 Give our friendly representatives a call today, or fill out our quick online form to receive your free in-home consultation and no-obligation quote!